Receive a FREE item on qualifying orders of "$125 or more". Excluding , shipping, boxing, taxes and gift certificate purchase. To redeem, you must select (1) FREE item from our current bonus program. That item will be added to your order when we process. 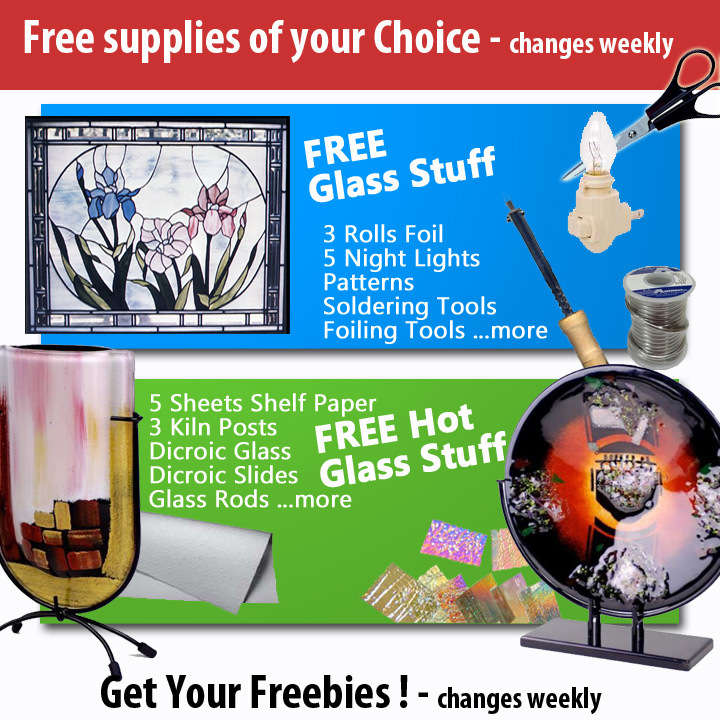 Free items are subject to change without notice and to our choice of, color, texture, size or design. Please check back weekly for new current items. Free items are limited to contiguous USA states only, via UPS ground. No international orders. Question: Can I add a bonus item if I use a promo code? YES as long as your product sub total is $125 or more after all discounts like a promo code. Question: How can I view current bonus items? Our current list is shown after filling in your billing and shipping information. At that point in the shopping cart you will see a list to pick (1) item from before filling in your payment method. If you don't like the FREE items listed just leave it blank while checking out. 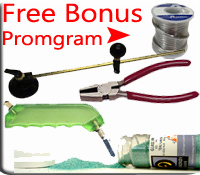 Free bonus item questions please call sales at 508-580-1220 (12-6 ESTime).